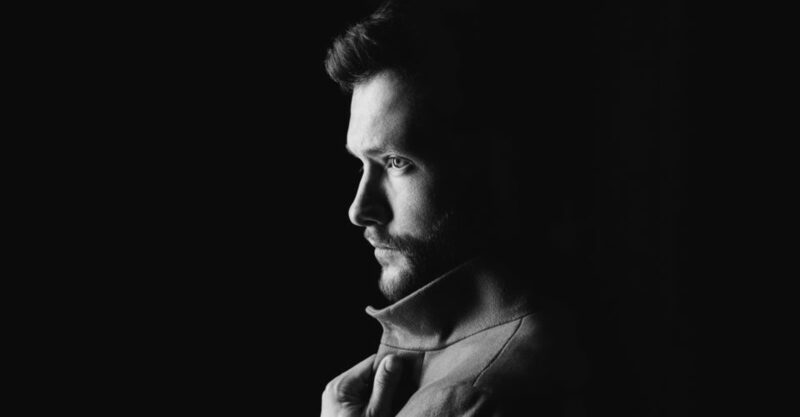 No Matter What: British singer-songwriter Calum Scott is playing his first show in Hong Kong as part of his Only Human Asia tour. Scott took the world by storm with his appearance “Britain’s Got Talent” in 2015, with his hit cover of Robyn’s “Dancing on My Own” from his new album “Only Human” only cementing his claim to fame. When? 8pm, November 1, 2018.